Every aspect of your vehicles maintenance is welcomed at VAGCAR so please don't hesitate to ask. If we can accommodate it, we will do it! 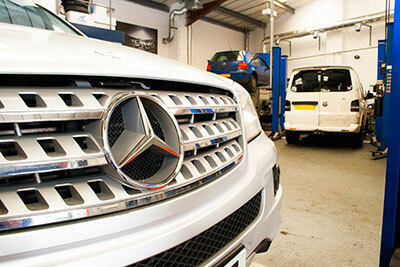 Having built up a reputation for efficiency and first class service VAGCAR have become 'preferred repairers' for several local auto sales companies and their warranty companies. We ensure that their customers get the best customer care service available, keeping them informed of the work being carried out on their vehicle whilst in for repair.